In the heart of Alexandria's enviable Del Ray neighborhood is Lacy Court, a 1950s garden style apartment with charm and real community just outside your door. 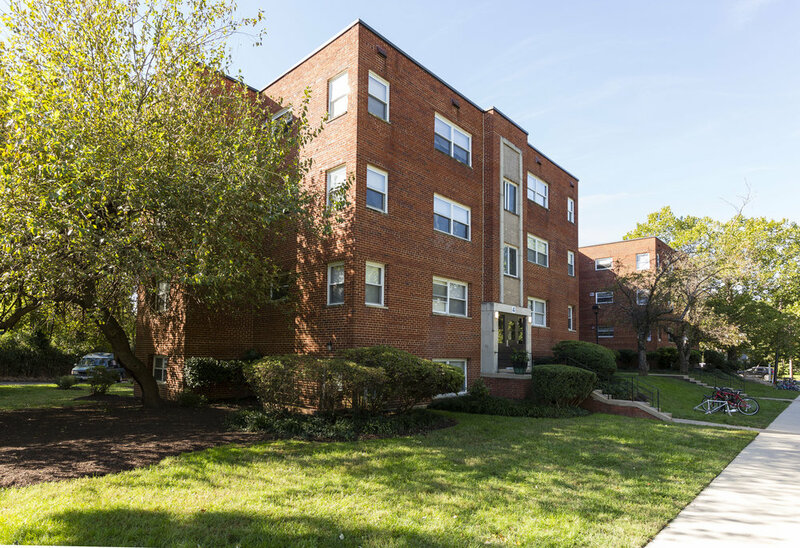 Less than a mile away from Braddock Road Metro Station, Lacy Court is nearby shops, cafes, a library, an Aldi's, and more. Lacy Court features many family sized two and three bedroom units. Lacy Court is undergoing renovation in 2018.